Boss Colin Temple said he was confident in the footwear chain’s performance and that the retailer will continue to prosper under the ownership of Genesco, which bought the firm for £100million in 2011. “I’m not sat here and nervous that we will be put up for sale in the foreseeable future,” he said. Temple, who was speaking on the sidelines of the Retail Week Live conference, said the retailer has benefited from “being part of the wider group” and that “if the activist investors were able to understand that, it might help”. The comments come after Legion Partners wrote to Genesco last week, saying that the UK footwear chain was among the businesses that stood to improve under “separate ownership”. It added that it was “unacceptable” for Genesco to continue operating with a “disparate set of assets with such a poor record of value creation”. Schuh, which has 105 stores across the UK and is headquartered in Livingston, Scotland, has yet to report its 2017 results, though a year earlier it reported a 5 per cent rise in turnover to £280.9m for the 12 months to January 2017. This helped pump up underlying earnings 15 per cent to £29.7m over the same period, according to filings at Companies House. Temple said the shoe chain has been competing for shoppers’ pounds not only with fellow footwear retailers but restaurants and entertainment venues as consumers tighten up their spending on non-essential items amid rising inflation sparked by the slump in the pound. 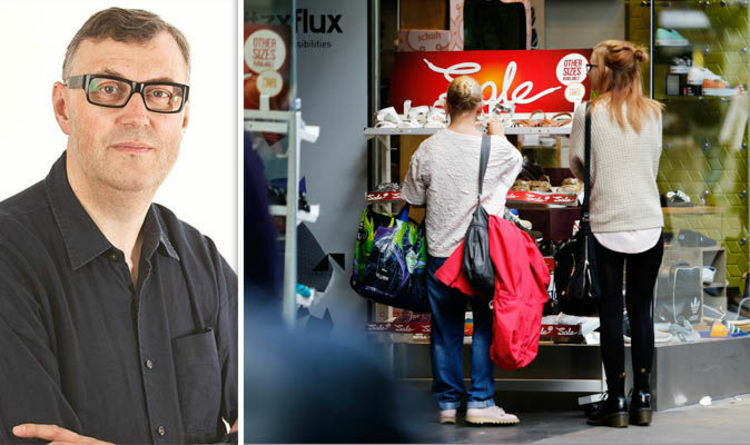 The Schuh boss does not expect his company to face the same fate as retailers like New Look which have been forced to shutter a raft of stores, or Maplin and ToysRUs which have collapsed into administration. “Our profitability has gone down a little bit over the years but we’re still profitable and that means that we’re not forced to close stores. I don’t see the need to be taking a knife to our store portfolio,” he said.